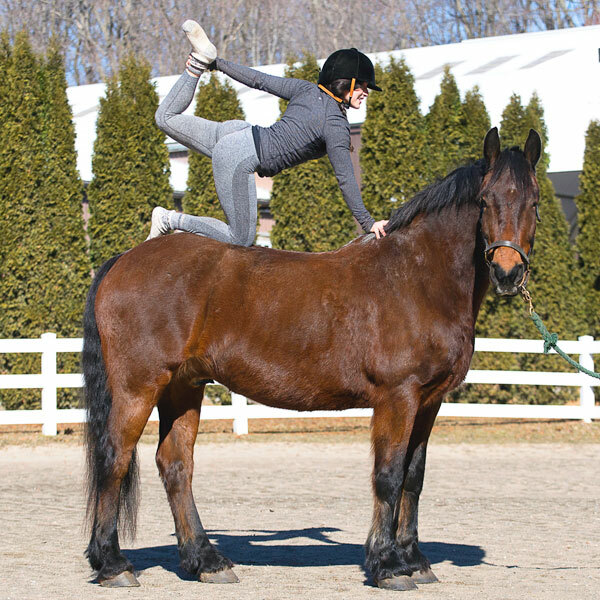 An article in the Globe and Mail about a travel destination in Middleburg, Virginia ran recently and it mentioned that yoga was offered on horseback. But the good news is you don’t have to travel to an expensive spa to get the same experience close to home. “I find that once people try it, they are surprised how it helps improve their performance as a rider but also that of their mount. It’s a win-win situation. “I also feel that the environmental award-winning horse farm offers the ideal place for busy city folks to decompress and it’s only a quick 40-minute drive northeast of Toronto,” says Ms Fremes. “I’ll be spreading the news at the Yoga Show this weekend. 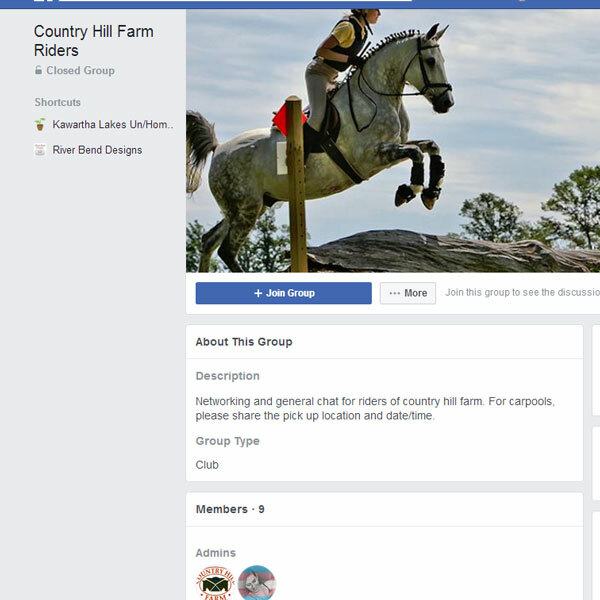 Next time someone considers going south to a spa to do yoga on horseback I hope they’ll consider a quick retreat to Country Hill Farm,” says Ms Fremes. 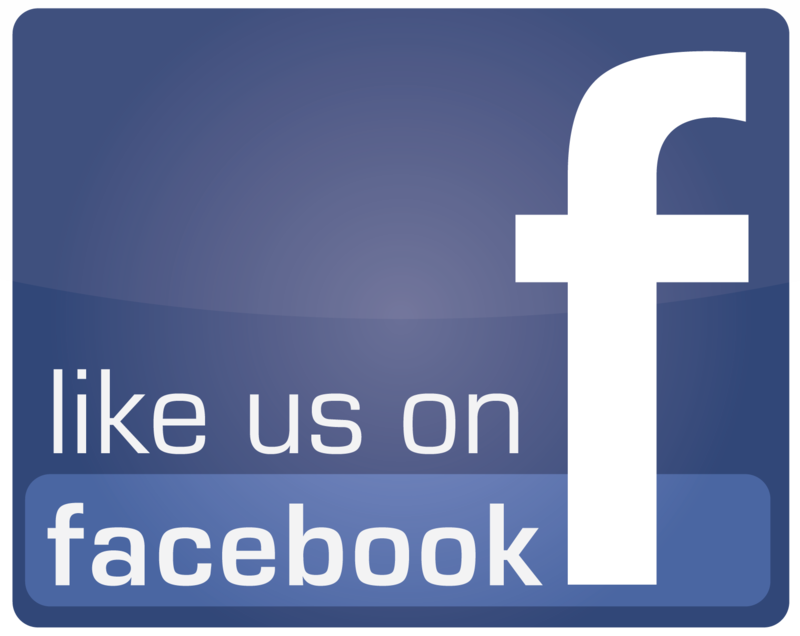 We’ve got a new FB group for ride sharing! 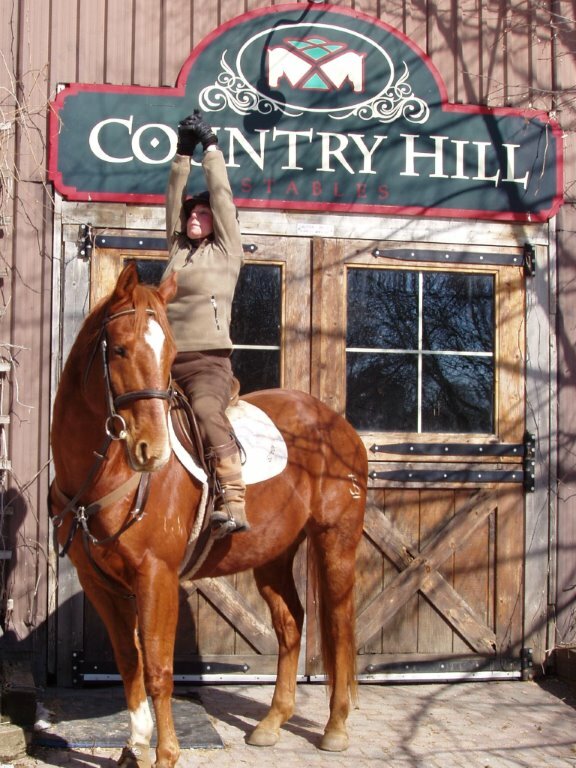 Country Hill Celebrates 30 years! Pony Poo Gardening Tea—Fertilize Naturally—Plants will drink it up! Champion Canadian “Star Gazer” gets hitched! Gill and Streak are already planning their 2014 show season! Getting ready to ride Miss Chocolat! Star Rises to the Top!